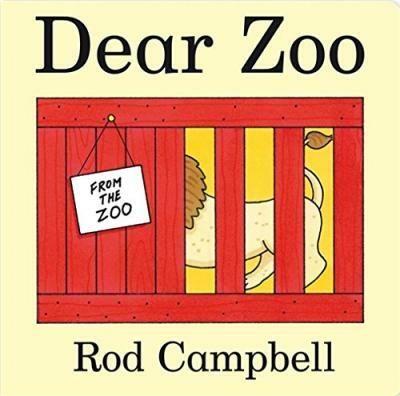 Rod Campbell has been writing and illustrating children's books for over thrity years. Best known for his classic lift-the-flap book, Dear Zoo, he is also the creator of the much-loved preschool character Buster. Ingeniously simple, with touches of gentle humour, Rod's books are loved by children, parents and teachers alike.